In order to take part in the established IRB through the FDA, we are a fully equipped office, following established protocols with the ability to perform all necessary procedures in a sterile environment. 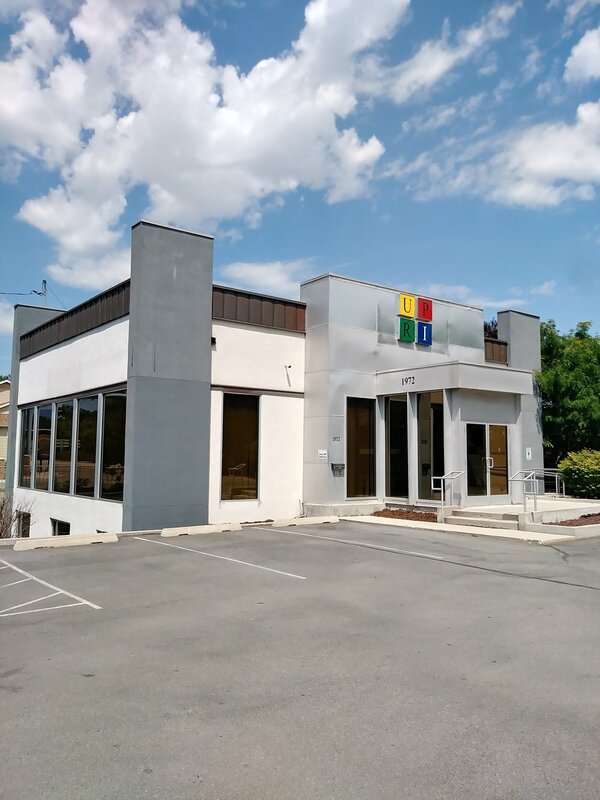 At this location we are able to meet with you to discuss your unique concerns, complete a thorough examination including ultrasound and x-rays if necessary. We are able to provide all stem cell therapies except those requiring fluoroscope guidance procedures from this location. Advanced procedures are performed in our Murray location 4 miles away. The majority of our procedures in Utah are performed at this location including all procedures that involve our mini-liposuction or bone marrow procedures. A fully equipped lab is present for processing of the fat and or bone marrow material, as well as the C-Arm (fluoroscope) for x-ray guided injections. All spine procedures are also performed here.